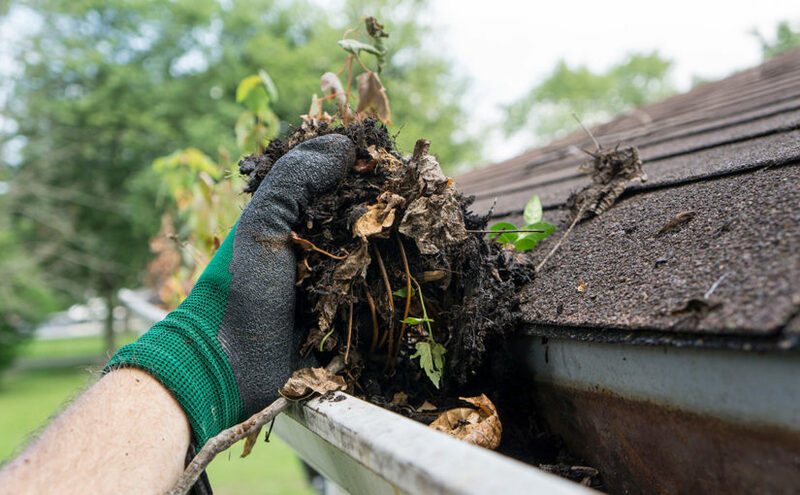 One of the most frequently overlooked home-maintenance projects is also one of the most important – cleaning the gutters. It probably ranks at the bottom of the list of enjoyable jobs; yet this “ounce of prevention” can save you hundreds or even thousands of dollars in home repairs if you just get out there and do it. The tools necessary for cleaning your gutters can be as simple as a ladder and a pair of gloves. However, there are also several gadgets that can speed the process along; or at least be a great excuse to buy the latest and greatest attachment for your power washer!